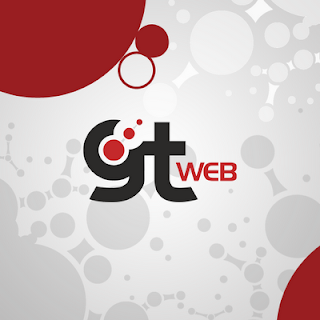 GTWeb Server version 11.0.0.40 is available. - NEW - #7698 - The DelPic.aspx for GTSpot will now delete the graphics from shared GTSpot information when a GTSpot record is removed from the database with GTSpot Admin. - FIX - #7699 - Shared Graphic elements with deleted flag set were still being rendered. - FIX - #7700 - GenerateMapFile was not handling Shared session graphic data properly. - NEW - #7697 - The GetProjectList method will now support a token to return all Projects sharing with GTWeb. - FIX - #7674 - User defined linestyles were not supporting the blanking flag with embedded text that used TrueType fonts. - FIX - #7625 - User defined linestyles were not supported embedded text that used TrueType fonts. - NEW - #7619 - Server-side support for the Get Directions option in the client apps. - NEW - #7615 - Where Am I expressions can now use the following tokens: GTI_FILTERID, GTI_FILTERNAME, GTI_CATEGORYNAME, GTI_GIS_FEATURE_NUM, GTI_GIS_FEATURE_NAME, GTI_GIS_COMPONENT_NUM, GTI_GIS_COMPONENT_NUM. - FIX - #7611 - Browser Client - After performing a query, going to a map, then going back to the query page and selecting a different query, the prompts would not be correct. Come see us at the Milsoft Users Conference!